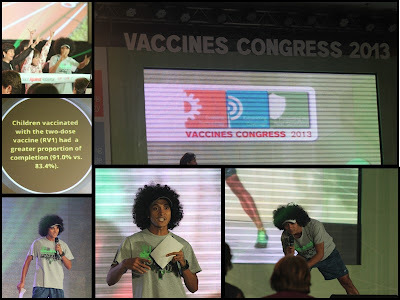 It's been a privileged to witness the advocacy of Coach Rio de la Cruz last Sunday, January 27, 2013 held at Pryce Plaza Hotel during the Vaccine Congress 2013 called Human Race Against Rotavirus. By the way, do you know what Rotavirus is all about? It is actually is the most common cause of severe diarrhea among infants and young children- indeed an enemy that we need to fight! Why? Because 4000 children die everyday aged less than 5 years old and in the Philippines statistics show that there are 13 children die everyday because of this rotavirus-related gastroenteritis. In this race, losing is more than just being the last to cross the finish line but this time, defeat means loss of thirteen precious lives. We need to fight and win for this enemy and stop it before it's to late, if we only quicken our steps to outrun this enemy! But how to save this children from rotavirus-related death counts? It is through vaccination where we can prevent this fatal disease. The World Health Organization's Strategic Advisory Group of Experts (SAGE) recommends that rotavirus vaccines be included in all national immunization programs, particularly in countries where diarrhea-related deaths account for more than 10% deaths in children younger than 5 years old. Through their recommendations, I hope it will somehow reduce overall child mortality in the Philippines and win the race against this fatal yet highly preventable disease. Remember that the faster we act against the rotavirus, the more children we save. New innovations designed to protect the environment without compromising daily conveniences are available in a form of a reusable bag. Landfills are a second thought when throwing out products that can be recycled. These very products are used to create new items that are durable and do not emit greenhouse gases. A recycled bag is made of dissuaded plastic bottles and other materials found in landfills to produce a cost effective alternative to collecting plastic bags every time you shop, especially at the grocery store. These bags come in different sizes to accommodate large or small shopping trips. Sturdy, wide handles make these bags easy to carry multiple items and store in a truck to always have on hand. Polypropylene bags are made from continuous fibers that are woven or knitted and converted into a fabric that is very strong. Bags with drawstrings are perfect for outdoor excursions and to help secure items. One of the many benefits of having a reusable bag is printing a custom designs, for adults or kids, on a glossy surface that is bright and easy to see, making the bag an essential advertising tool. Bamboo is the fastest growing woody plant in the world, growing two inches an hour in the perfect conditions. Bamboo bags are an environmentally safe way to become eco-friendly for businesses and consumers. Bamboo totes make shopping trips easy. These soft bags have a wide opening that makes loading and unloading an easy task. 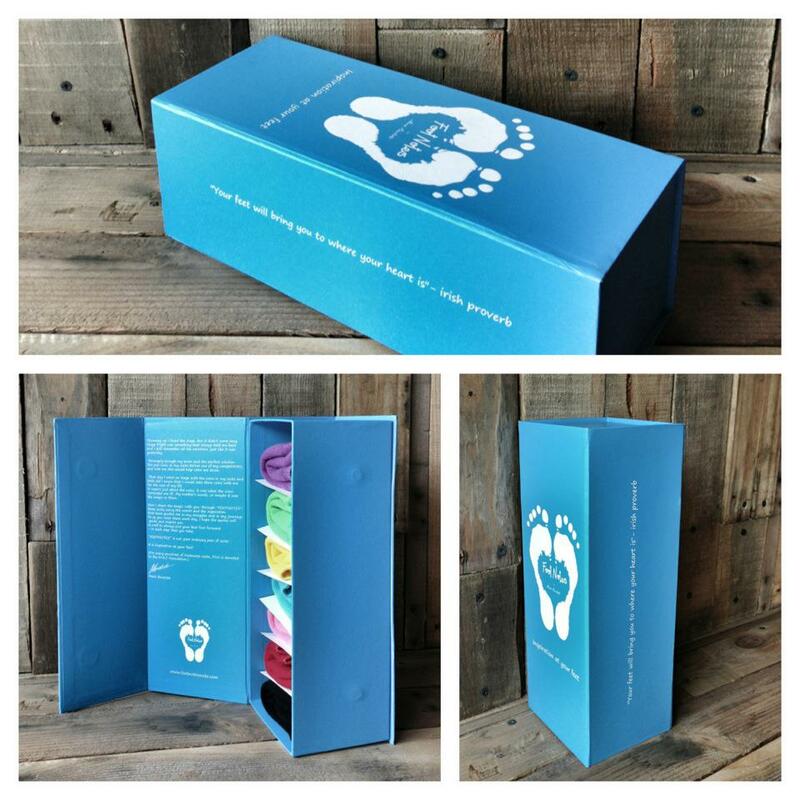 Company logos standout against a clean background and can be reused at the same store, showing customer appreciation. Bamboo is very durable and maintenance is as easy as washing the bag in a washing machine. These bags can be stored in a truck or rolled up and stored in a purse. Unlike everyday plastic bags used at grocery stores and other establishments, bamboo is 100% organic and biodegradable. Biodegradable products are broken down by the natural contents of the soil and have a natural anti-bacterial element. The benefit of using a reusable bag is evident after the first shopping trip, not having to carry armloads of thin plastic bags that often do not make it to the recycle can and shows a commitment to a better environment. American Coin Treasures offers a variety of lovely coins, jewelry and commemorative pieces. You can find out more here about the collectible coin bug, this is place for you. Whether you're looking for an elusive gold liberty head, or an old timey wheat penny, this is where they can be easily found. The America Goes to War collection takes a look the major wars from the past century. It is a collage of U.S. Mint coins and U.S. postage stamps issued during World War I, World War II, Korea, Vietnam and the War with Iraq. Encased in wood and lined with satin, the collection will be a favorite to all. The Presidential Coin and Stamp collection is a delicious piece for the history buff. Every circulating U.S. Mint coin issued in honor of an American President, Each of the six coins is accompanied by a commemorative stamp. It's beautifully mounted in an 8x10 acrylic frame. The New York Times collection is a timeless work of art featuring the photograph "Liberty and the World Trade Center" which appeared on the December 5 issue of New York Times in 1983. Seen is the Statue of Liberty flanked by the now fallen Twin Towers. The espresso wood frame holds three Liberty U.S. stamps, a reverse showing of a New York State quarter and the reverse of a Presidential Dollar. Also available is your very own Treasure Chest! Your handmade chest comes with no less than 50 historic coins. Coins from World War II, Buffalo Nickels, Silver Mercury Dimes and Copper Wheat Ear Pennies abound. It's possible that you could also uncover a famous Liberty Nickel or a Gold Liberty head here at American Coin Treasures. This site also has many finds for jewelry lovers. Such beautiful pieces as the pure gold 20-Franc are fascinating to the eye. These coins were only minted between 1871-1898. Entwined in a custom made 14k rope Gold design piece with a 3 mm ruby, this piece of fine jewelry comes with a Certificate of Authenticity. The Buffalo Nickel Enamel Belt Buckle is a moving depiction of the beauty of the American West. The beautiful buckle encases the image of a Native American chief and two authentic Buffalo Nickels (1913-1938). The piece also includes enamel stones and is a beauty to behold. Indeed, sisters are the perfect best friends! If you are trying to desperately discover how to prevent pit stains and keep them from being seen in the first place, you need to be sure to check out the great products offered by Solutions That Stick. The great thing about this site and business is that many items you normally will not be able to find in a general store in your area can be found. These are all products to make you more comfortable and help your self esteem, and can also make being around you more pleasant if you have certain issues with your body that are beyond your control. Underarm stains are a terrible thing that can happen to nearly anyone wearing the wrong color shirt, especially white, and cannot be removed once they set in. This happens when a person excessively sweats and either does not care to stop the sweating or in unable to stop it. We have many great pads that we offer in packs of ten, enough for 5 days per pack, at just around ten dollars. These are perfect for you to use under your clothing if you want to keep dry without being seen doing so. If these items interest you then you should check more out here, we also offer things that treat ring around the collar. These great strips are backed with a special adhesive that you can stick to your collar on a shirt, jacket, or even on the inside of a cap or hat. The nice thing about these strips is not only do they allow you to keep your white clothing white, they also let you see the areas where you suffer from sweating and grime buildup. You can simply take the strip off after you are done for the day and throw it away. Be sure to not touch the strip to your shirt as it will rub off onto it. These great strips will extend the life of your clothing by a great deal of time, but also keep your collars and hats from smelling badly due to incorrect washing or overly sweaty saturation. Cagayan de Oro – January 9, 2013 – The Cagayan de Oro Bloggers, Inc. has officially release its 2013 theme – “Engage: Engaging and moving towards the future”. In line with the organization’s mission to promote Cagayan de Oro and Mindanao through the internet as a medium, the CDO Bloggers planned 2013 to be more engaging. After the overwhelming support of the Kagay-anon’s, PR firms, LGUs, private companies and establishments to the local blogging community in 2012, the group has decided to take blogging to the next level with engaging activities. 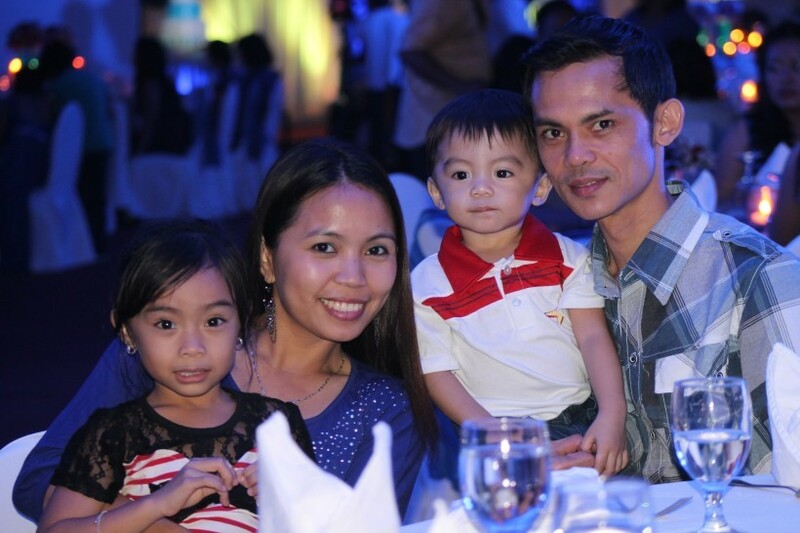 “We thank the Kagay-anon’s and our blog readers for making blog reading as part of their online habit. We shall now take the engaging part beyond computers and make it part of our offline activities that will promote the city itself.” said Vic Marion Madriaga, the incumbent CDO Bloggers, Inc. President. 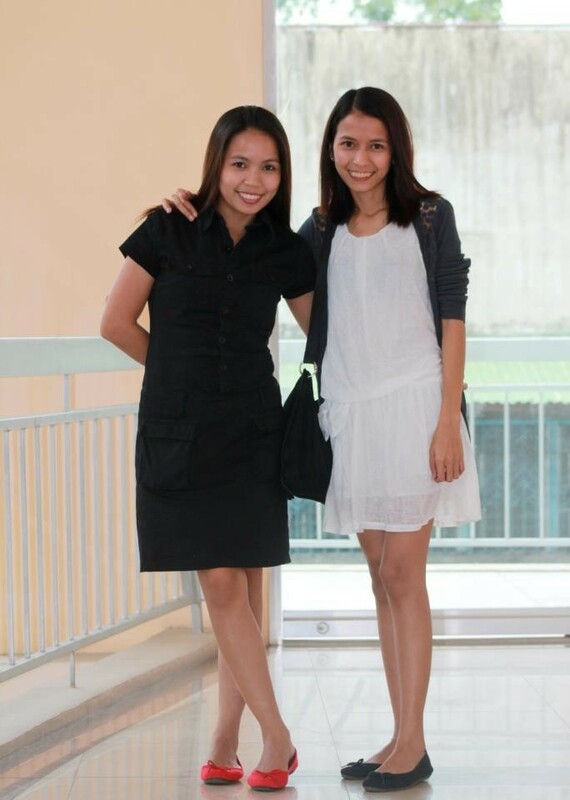 “More than anything else, we want Kagay-anon’s to be part in shaping the City’s future. We envision everybody to take part of our lined up activities for the year and be the influencer.” Michael Abonitalla added, the CDO Bloggers Board Member Head. The organization will also be opening their doors to sponsors in making this vision a reality for 2013. It has been noted that the organization itself made an impact in terms of information drive and dissemination online. 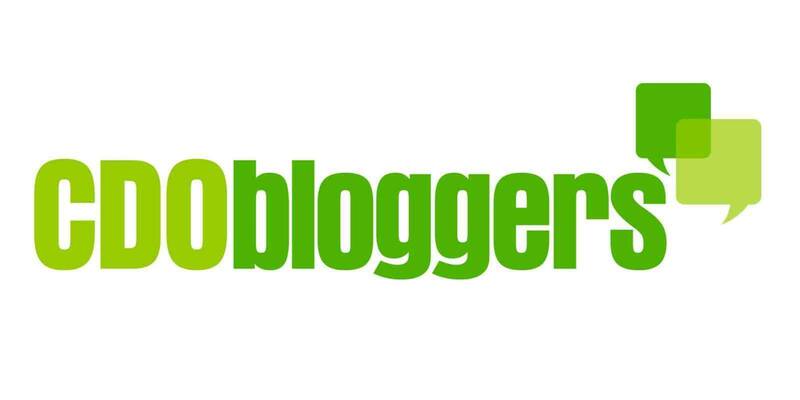 CDO Bloggers, Inc. or Cagayan de Oro Bloggers Incorporated is a (SEC) Securities and Exchange Commission registered non-profit organization composed of Bloggers and Social Media Practitioners from CDO and Northern Mindanao. Our main aim is to promote the city of Cagayan de Oro and the island of Mindanao as a peaceful and thriving place in this part of the world thru social media. Cagayan de Oro Bloggers, Inc.
Have a blessed 2013 ahead of us!